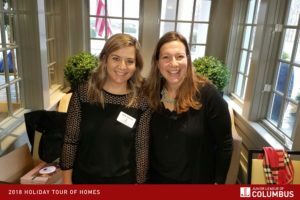 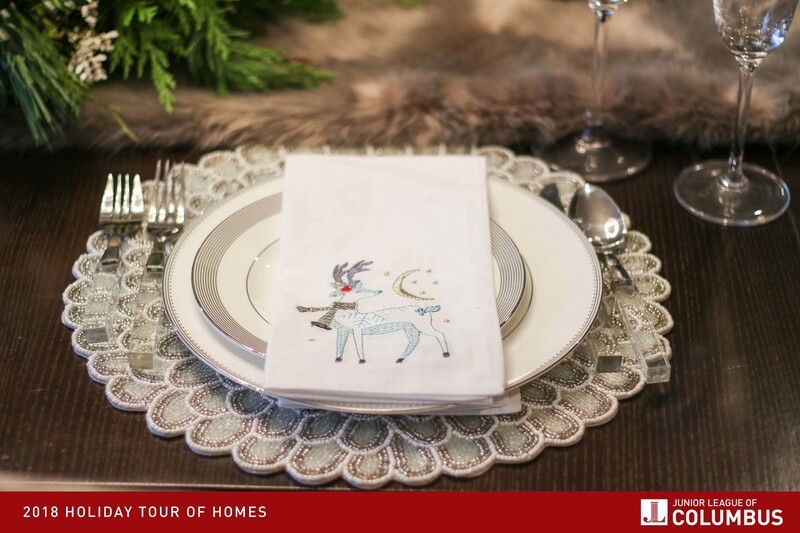 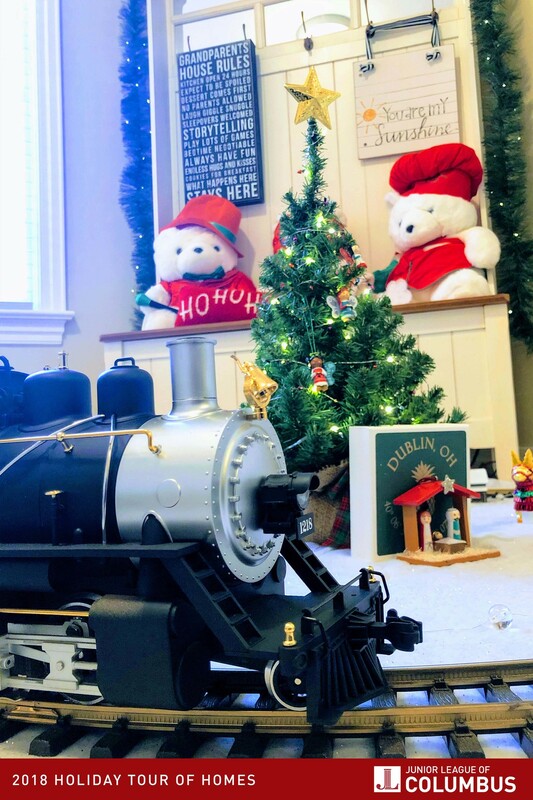 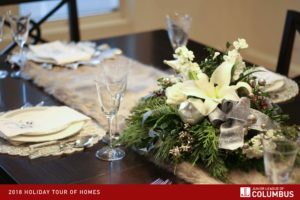 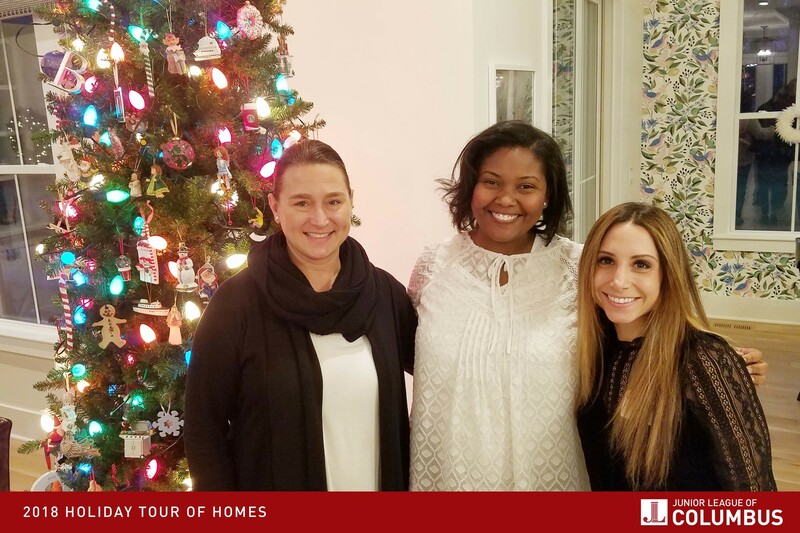 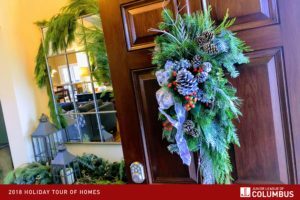 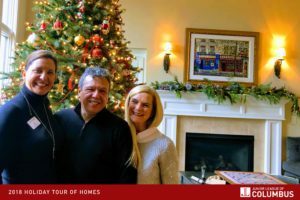 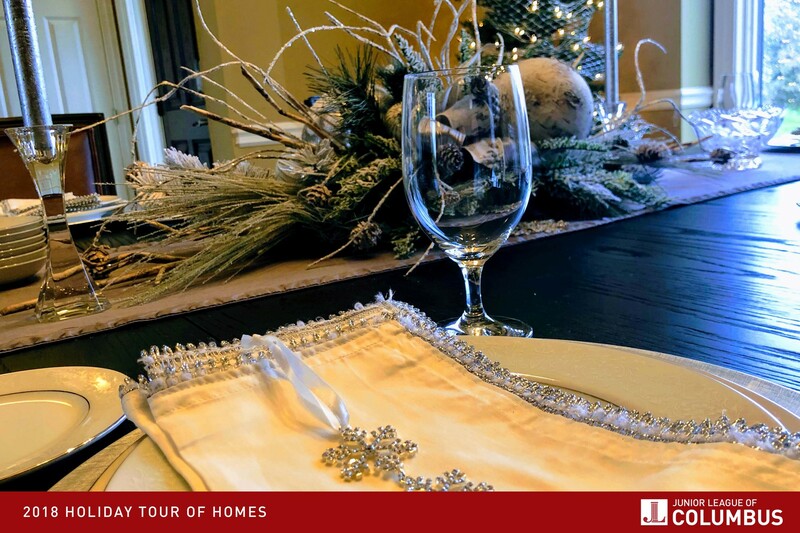 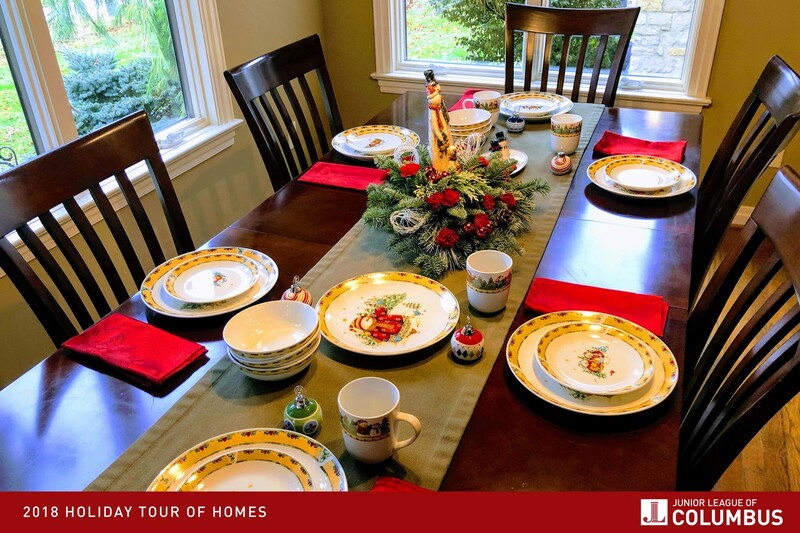 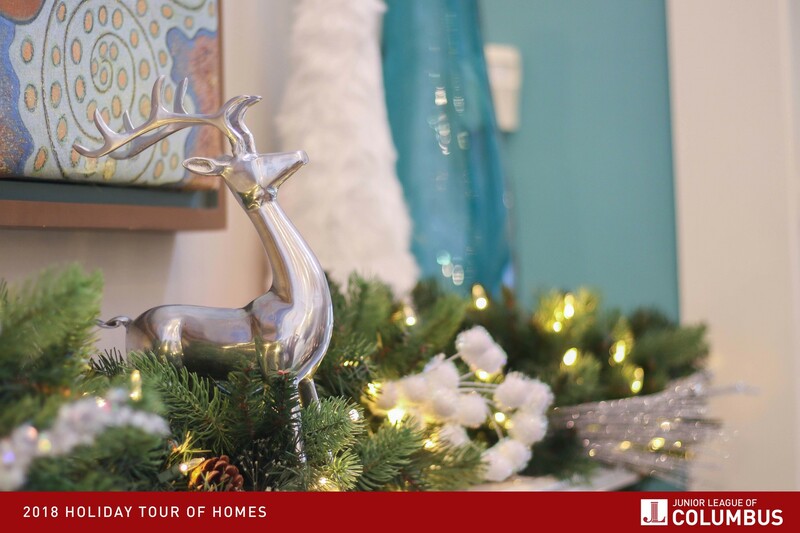 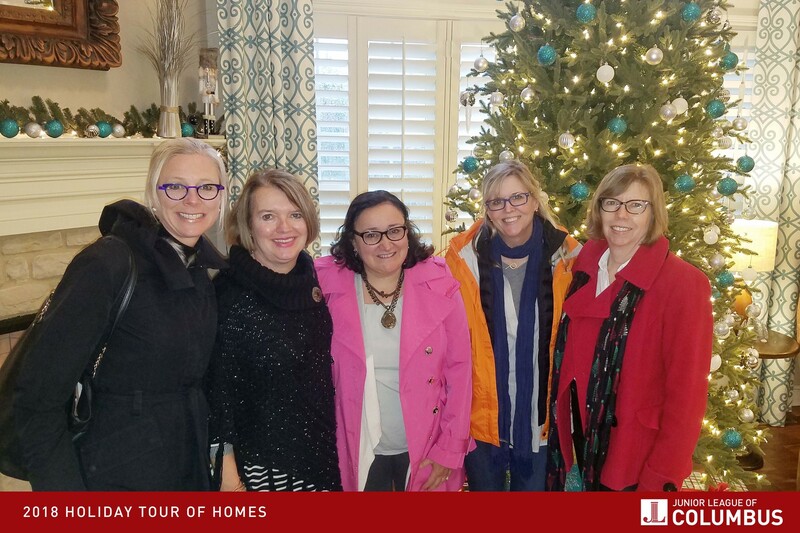 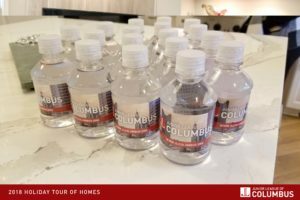 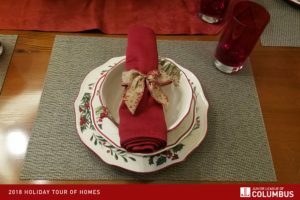 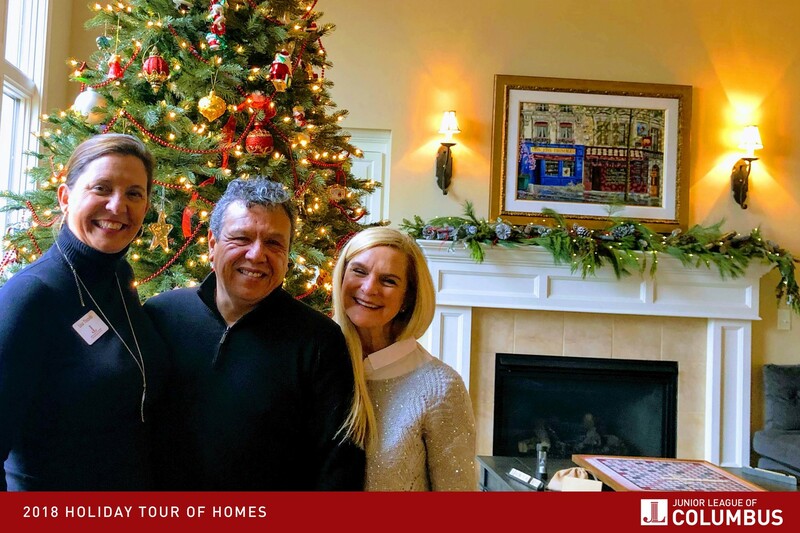 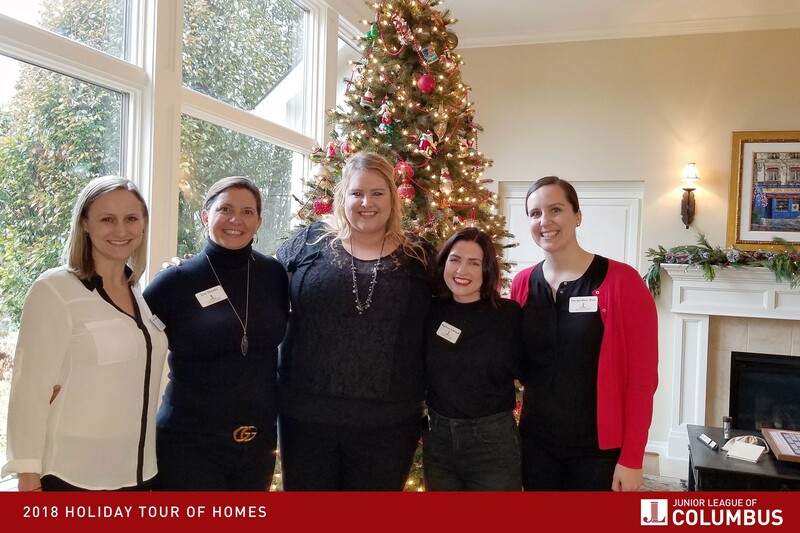 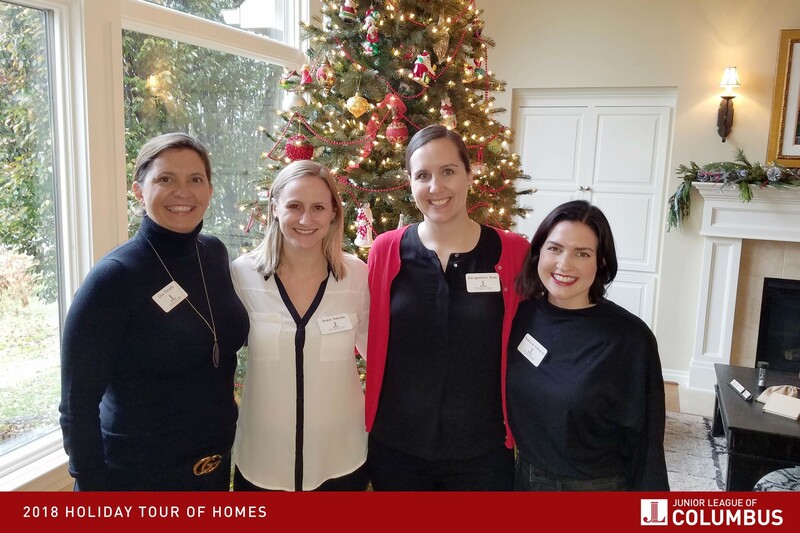 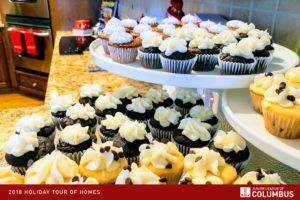 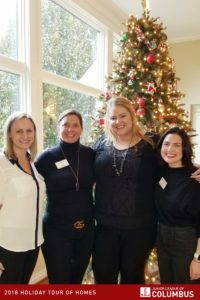 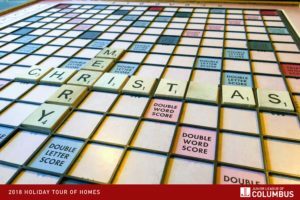 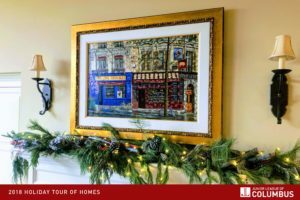 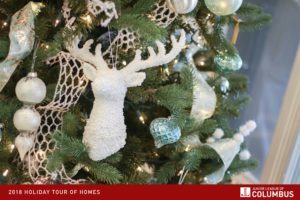 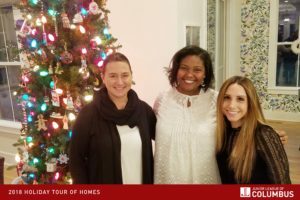 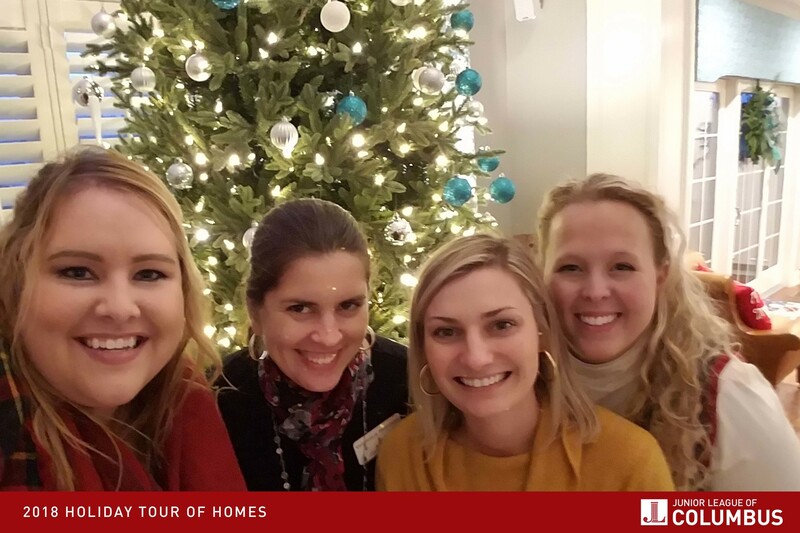 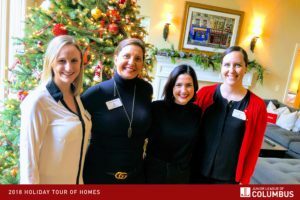 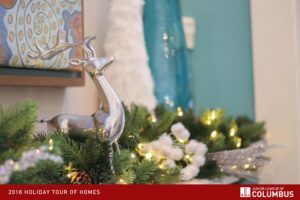 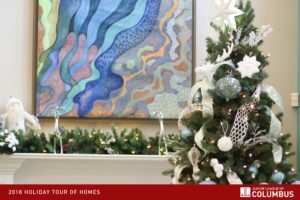 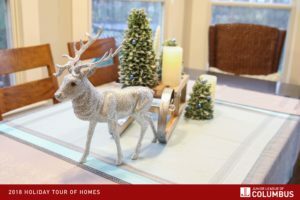 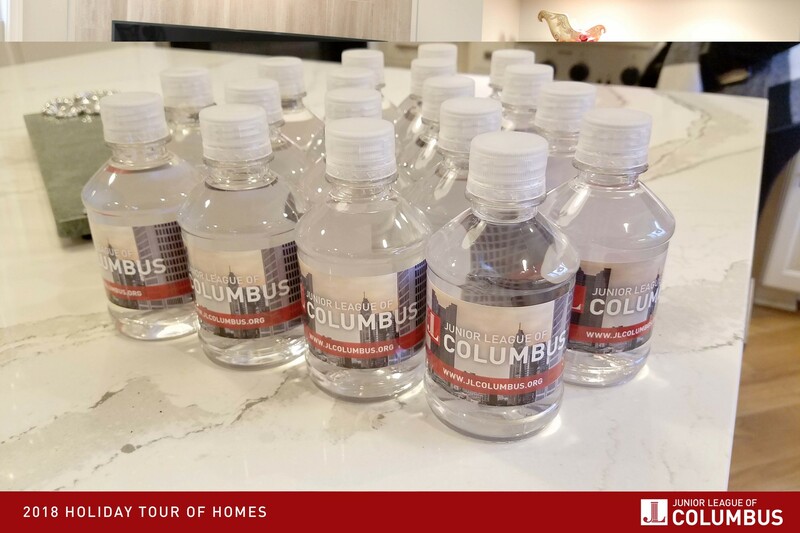 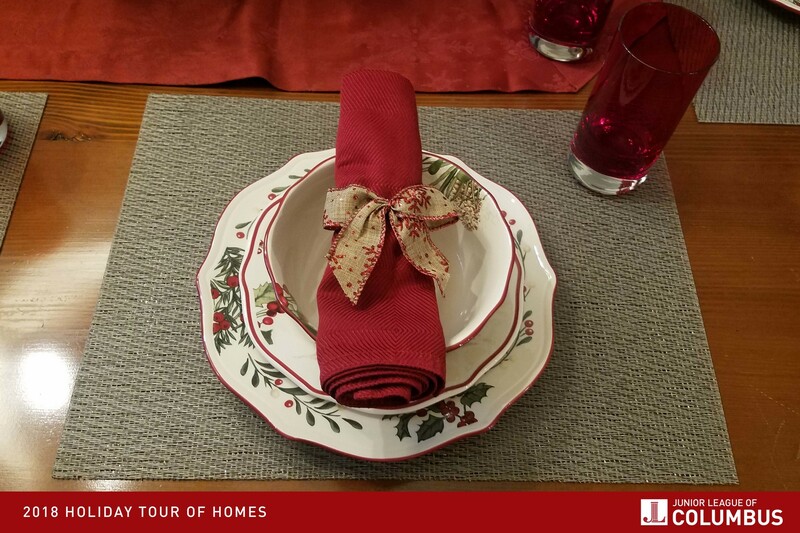 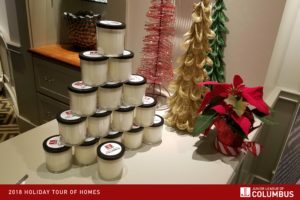 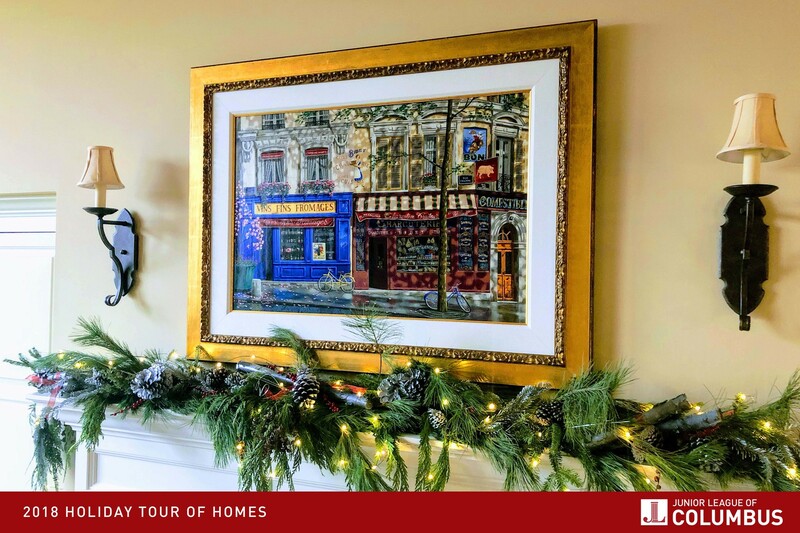 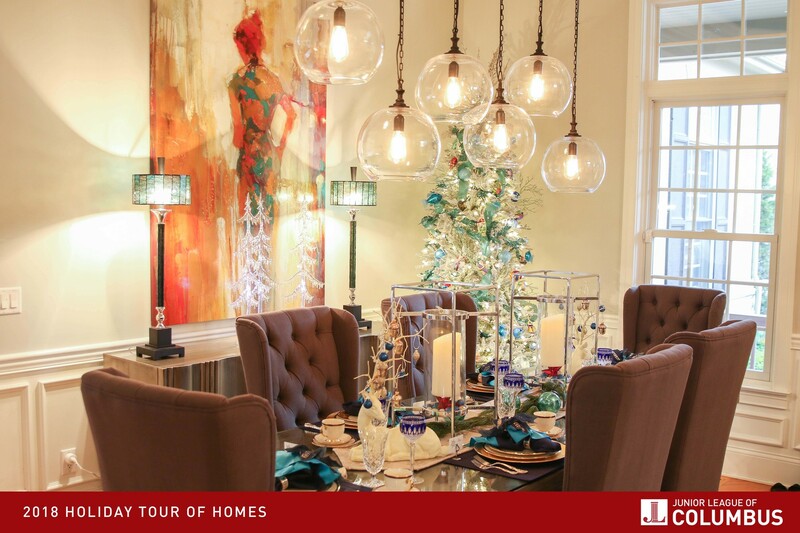 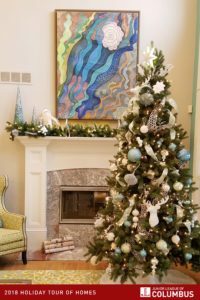 The 14th Annual Holiday Tour of Homes took place on December 1, 2018 in the Tartan Fields neighborhood located in Dublin, OH. This year’s tour featured five beautiful homes that welcomed over 300 guests throughout the course of the day. 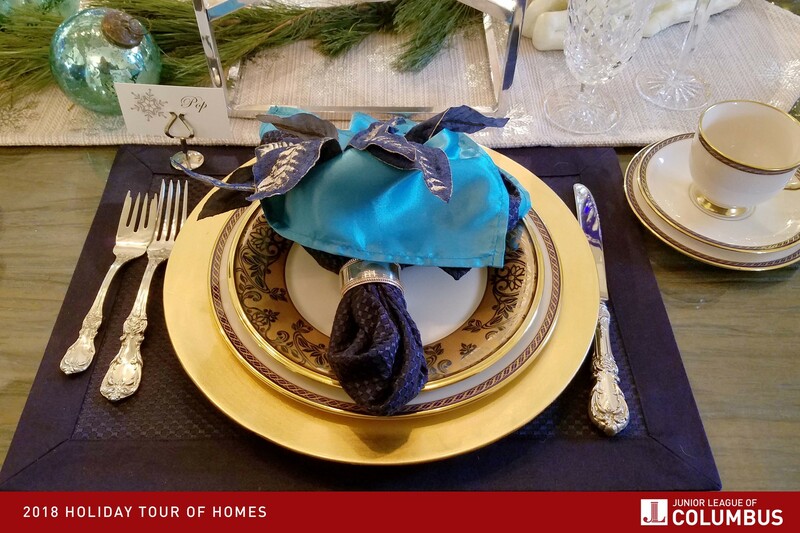 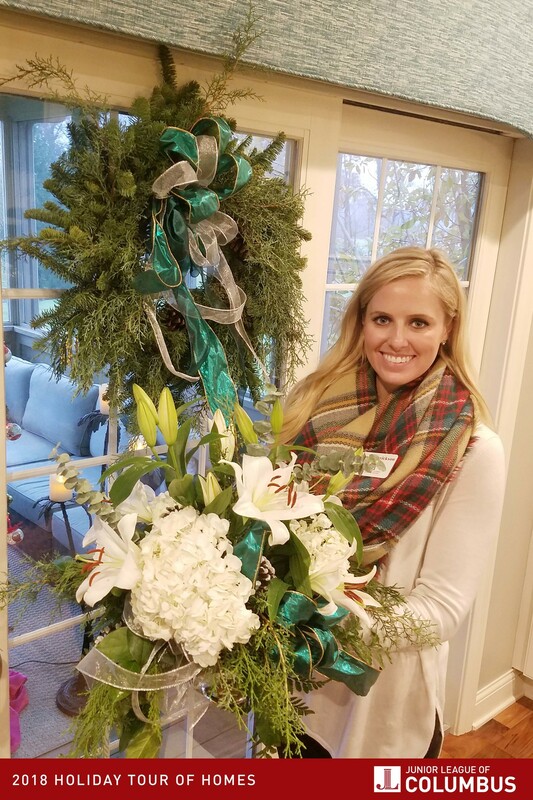 Our homes were impeccably decorated by our homeowners with the help of our very own Autumn Pochiro from Autumn Dawn Inspired Designs. Homes were dressed to the nines featuring fun new ideas for holiday decor. 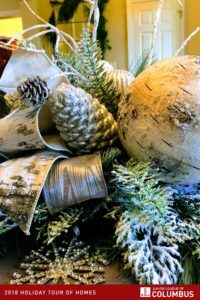 With Autumn’s help, homeowners were able to develop ways to carry holiday decor to all rooms of their homes. 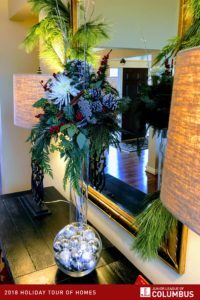 Small wreaths on bathroom mirrors, giant gingerbread cutouts in a basement, and a “bayou” themed sunroom were some of the many ways that the holiday theme was creatively displayed across the homes. 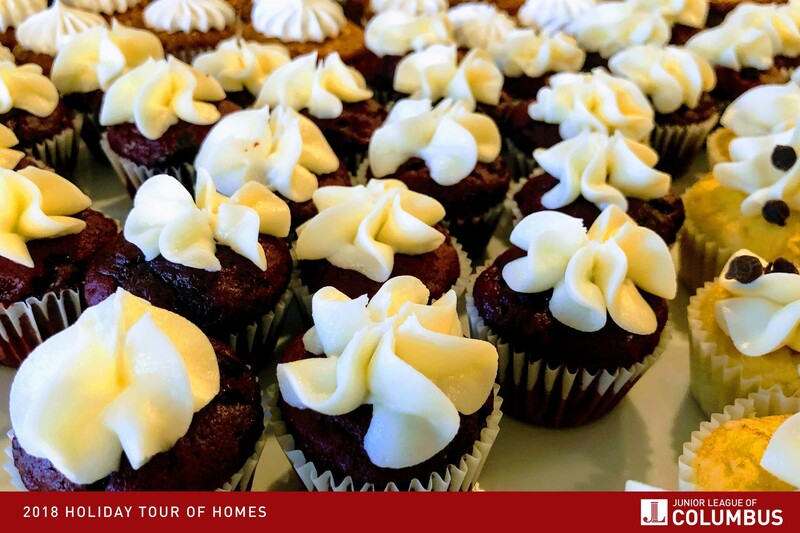 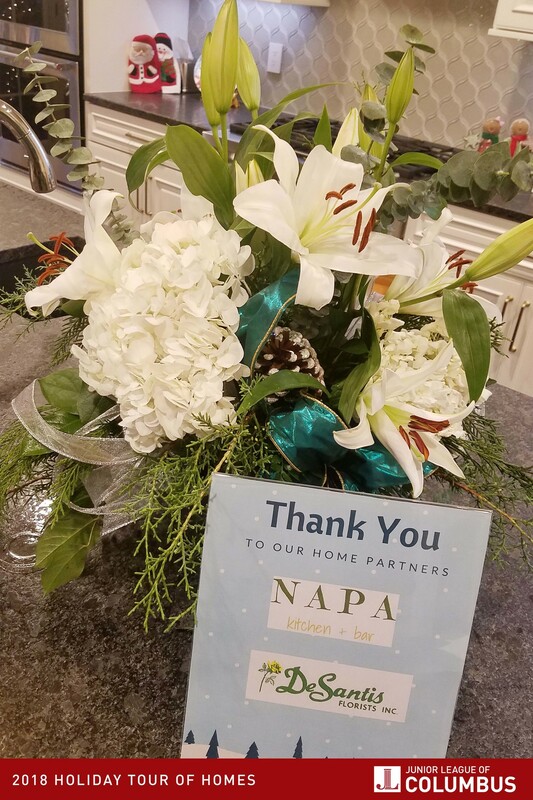 Tour attendees spent the day wandering through homes gathering new ideas for their own holiday decor while enjoying small bites from our restaurant sponsors: Mezzo, Buffalo Wild Wings, Piada, Nothing Bundt Cakes, Napa Kitchen + Bar, and A Cake for LeRoy. 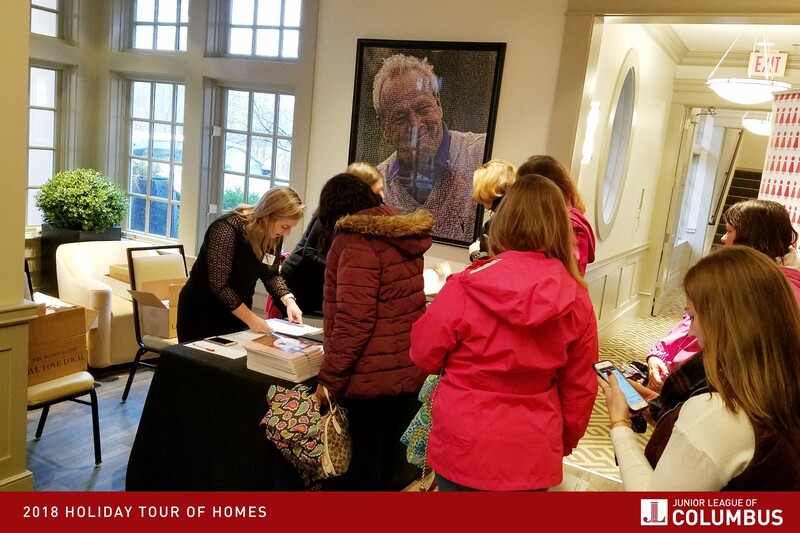 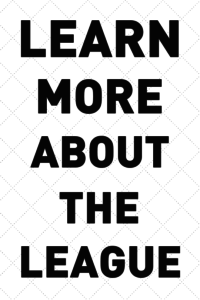 This year’s event raised over $18,000 which went to benefit the programs and missions of the Junior League of Columbus which are focused on educational readiness for the children of Columbus. 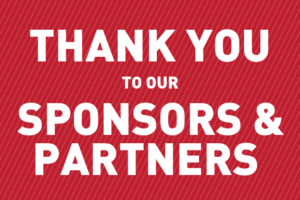 Thank you to all of our committee members who made this event a huge success. 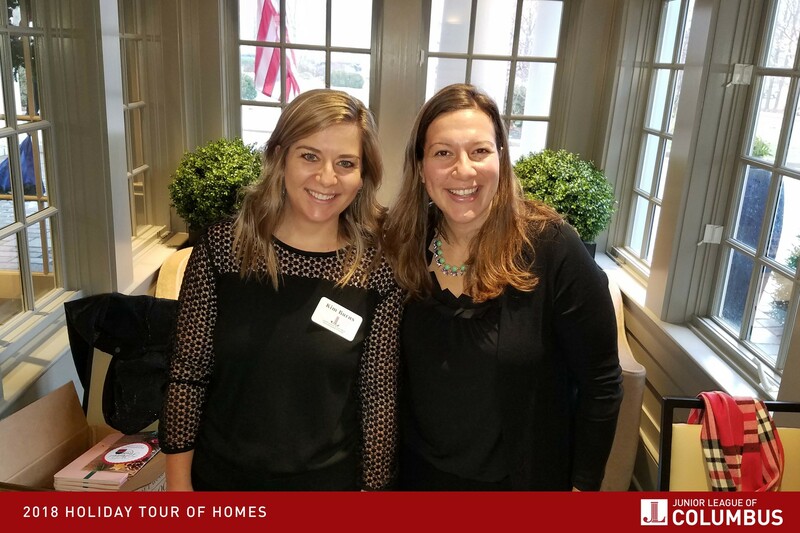 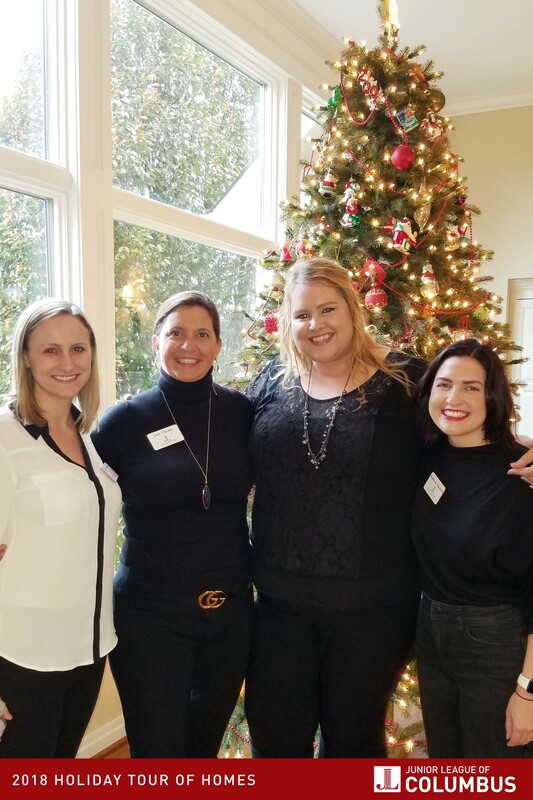 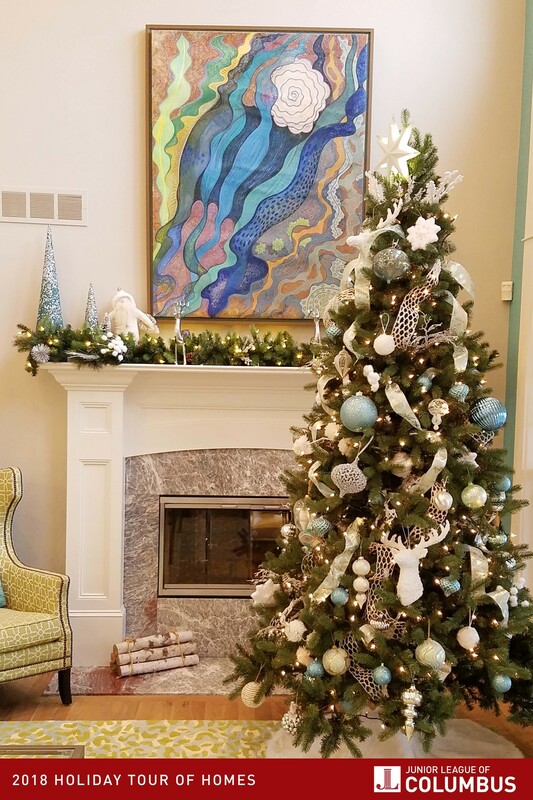 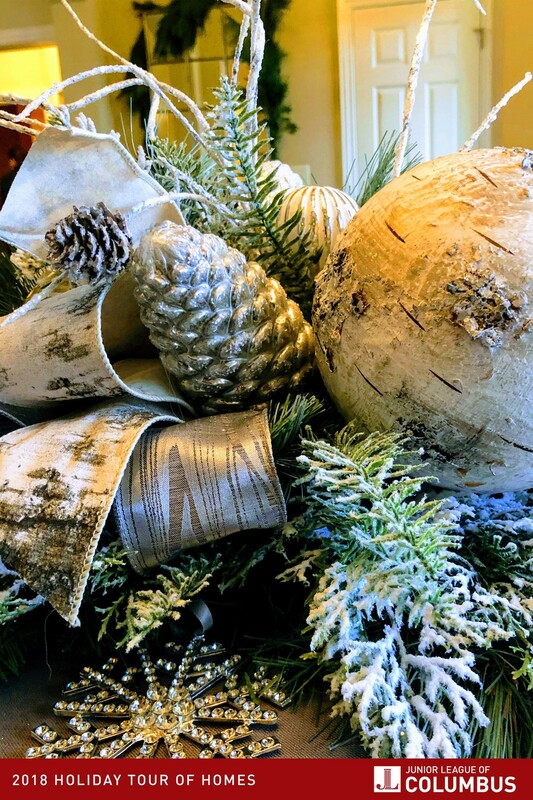 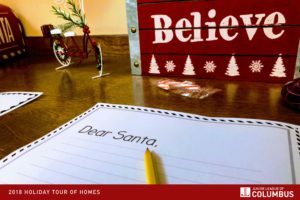 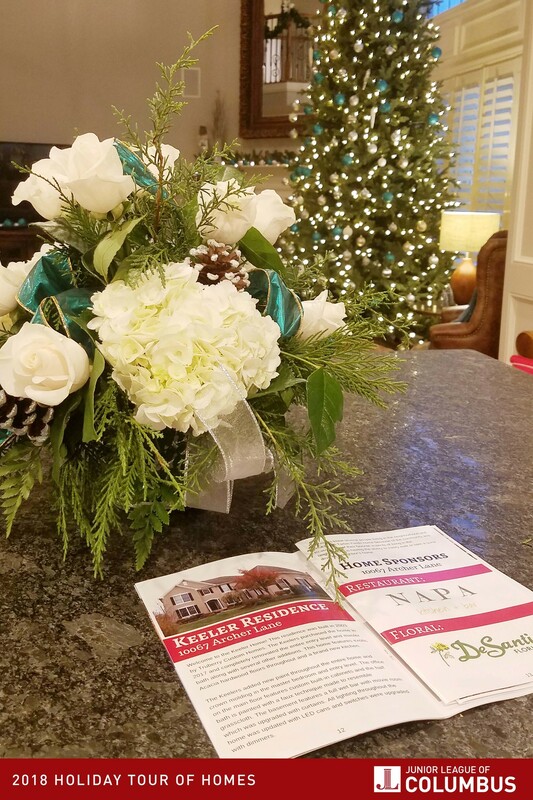 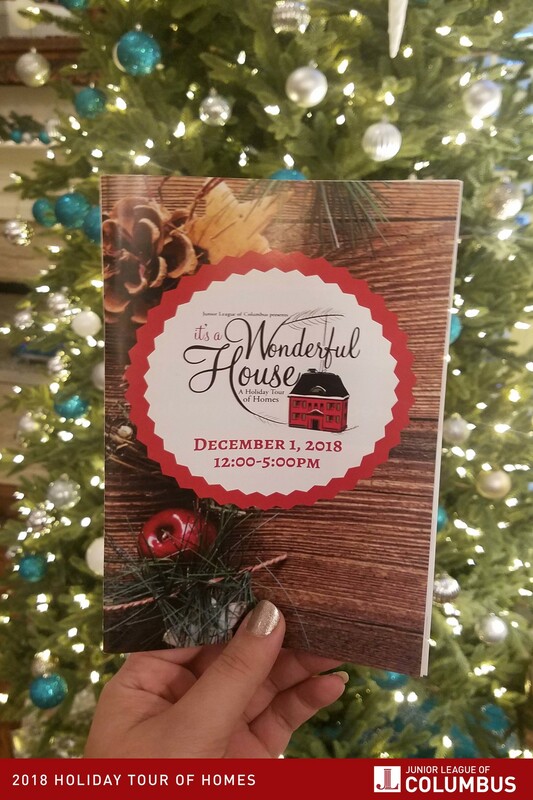 Keep a lookout for details of the 15th Annual Holiday Tour of Homes taking place in Upper Arlington in December 2019! The Bradleys invite you into their stunning new home, built in 2017 by Memmer Homes. 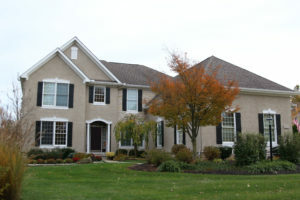 The Bradleys were drawn to the Tartan Fields neighborhood because of the highly ranked schools in the area. 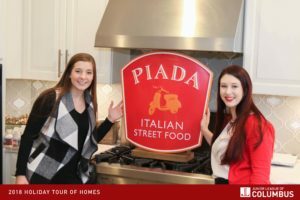 They enjoy living in the Tartan Fields neighborhood and have built many relationships with the other residents in the community. 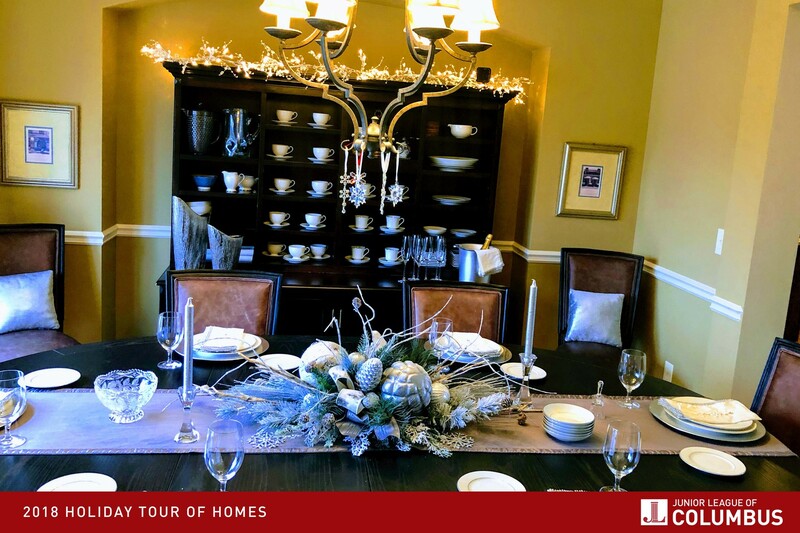 Today on the tour you will be able to see the Bradleys entire main floor including a beautiful kitchen, family room, master bedroom and bath, and family command center. 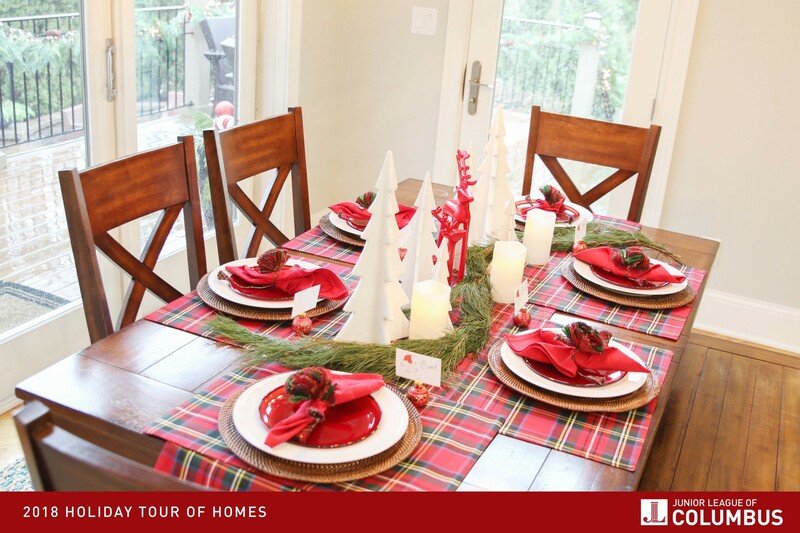 Take a look outside to view the cozy outdoor seating area complete with a wood burning fireplace. 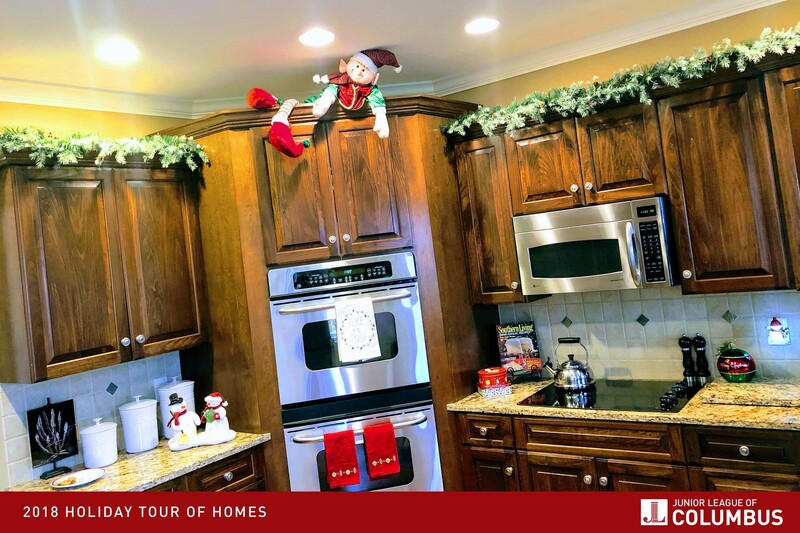 Some of the Bradleys favorite holiday traditions are hanging stockings on Christmas Eve and using The Elf on the Shelf to keep an eye on things during the holiday season. 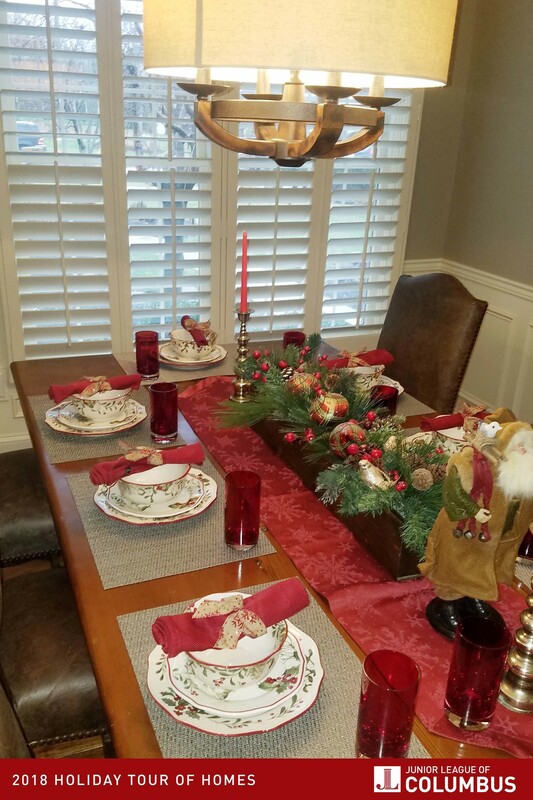 On Christmas Day, the Bradleys host all of their extended family for dinner in their beautiful home. 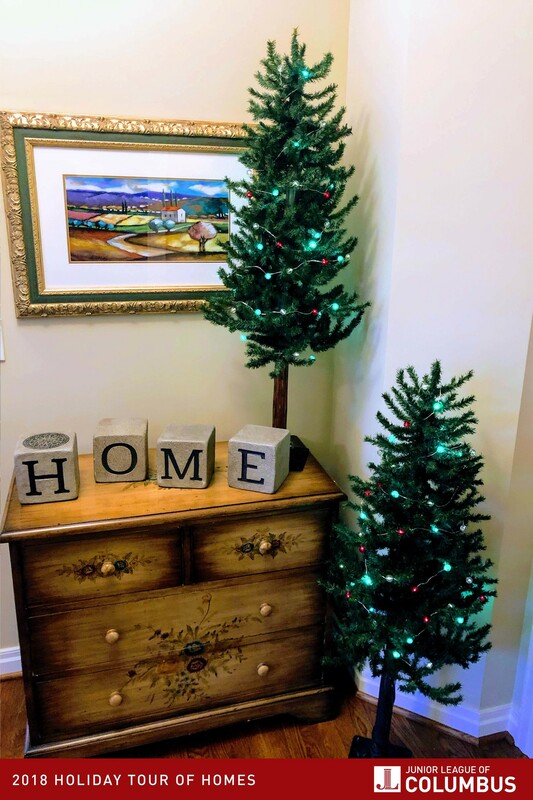 Welcome to the Keeler Home! 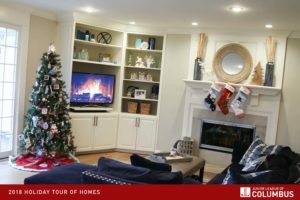 This residence was built in 2003 by Truberry Custom Homes. 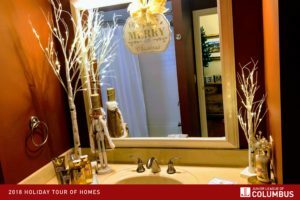 The Keelers purchased the home in 2017 and completely renovated the entire entry level and master bath along with several other additions. This home features exotic Acacia hardwood floors throughout and a brand new kitchen. 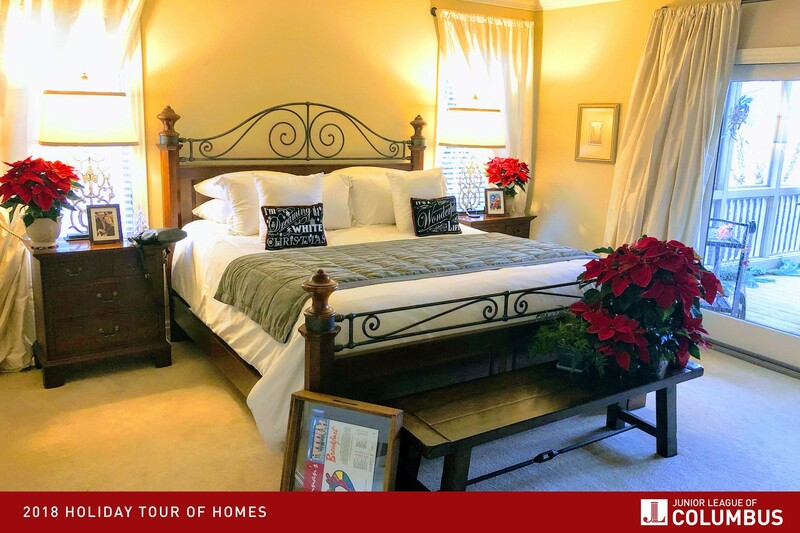 The Keelers added new paint throughout the entire home and crown molding in the master bedroom and entry level. 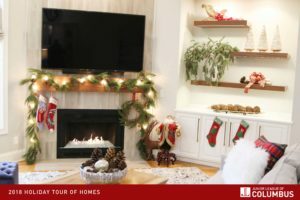 The office on the main floor features custom built-in cabinets and the half bath is painted with a faux technique made to resemble grasscloth. 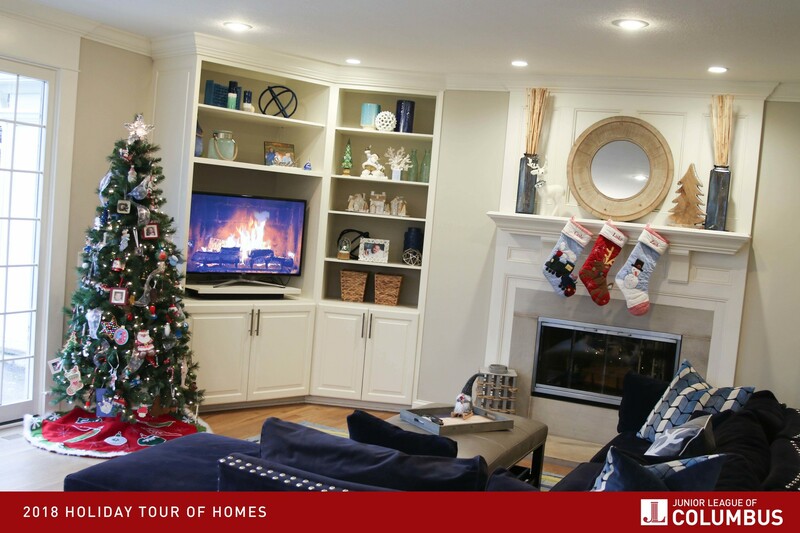 The basement features a full wet bar with a movie room which was upgraded with curtains. All lighting throughout the home was updated with LED cans and switches were upgraded with dimmers. 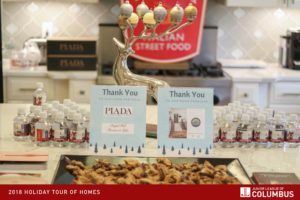 The Keelers knew several people living in the neighborhood and chose to call Tartan Fields home because of the community and location. One of their favorite aspects of living in the neighborhood is having the ability to easily walk or take a quick drive to a neighbor’s home. Welcome to the beautiful Gempel residence, built in 1998. This home was purchased by the Gempels in 2011. Since moving in, they have refinished the floors throughout the home, remodeled the kitchen and bathrooms, and made several other cosmetic updates. 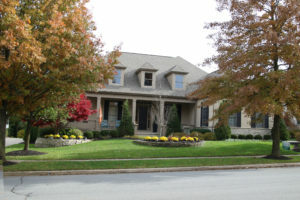 The Gempels chose to live in the Tartan Fields neighborhood for the uniqueness of the homes. 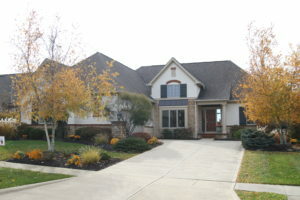 They like the social aspect of living in the neighborhood and enjoy spending time at the Tartan Fields Golf Club. The Gempel home is always bustling with activity and you can usually find their three boys playing outside in their spacious yard or at the neighboring park. 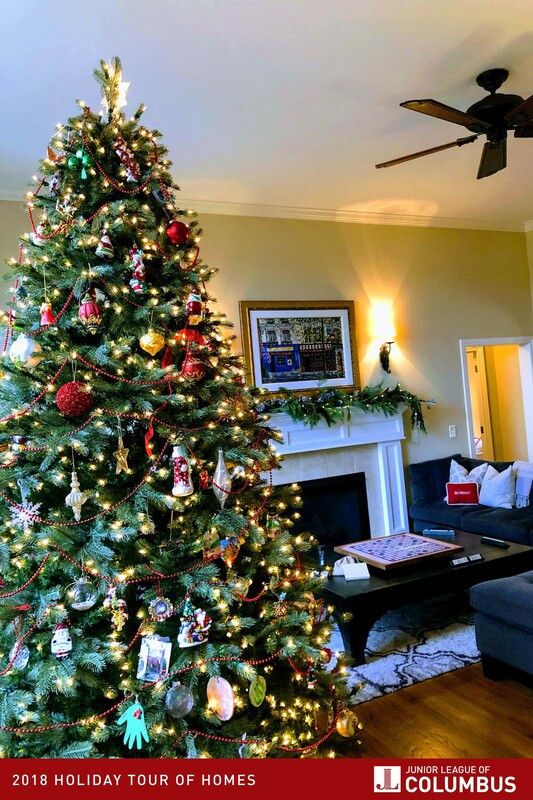 The Gempels enjoy celebrating all holidays including Halloween, Thanksgiving, and of course Christmas. 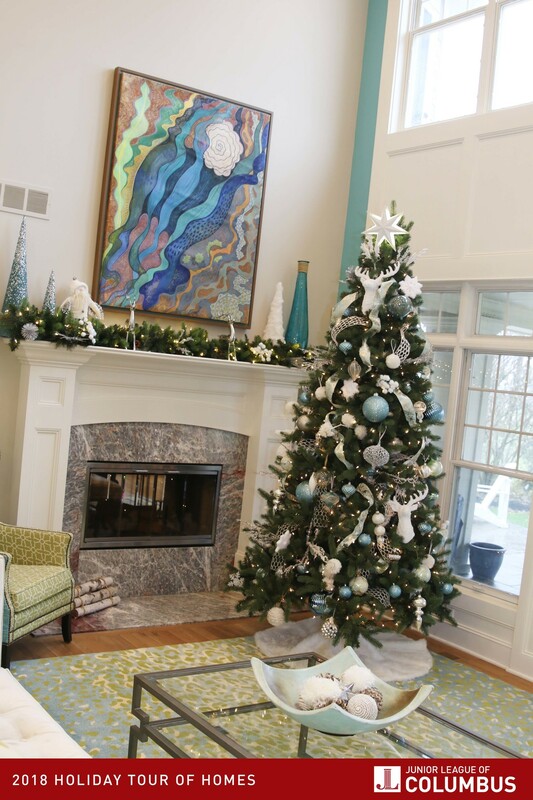 Their Christmas tree is decorated with ornaments given to the boys by their grandmother. 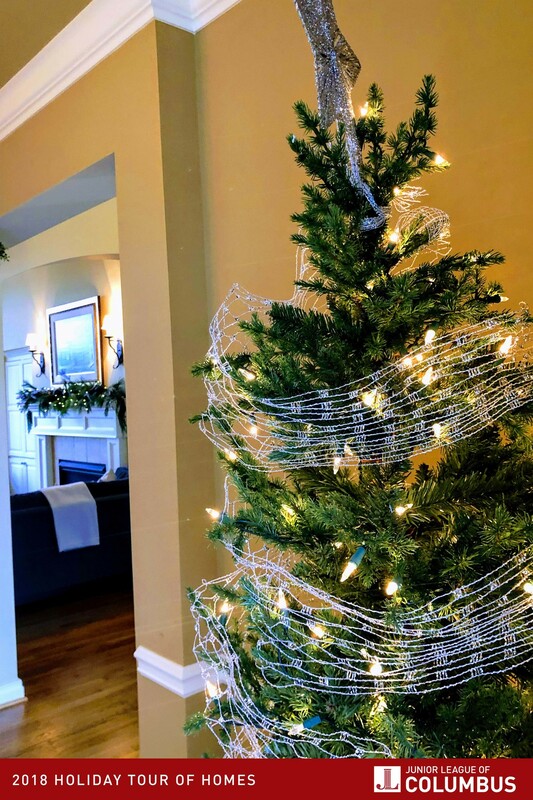 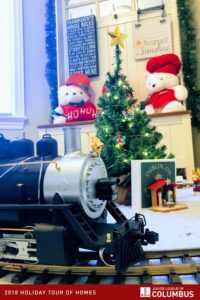 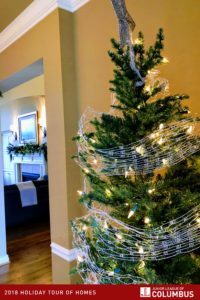 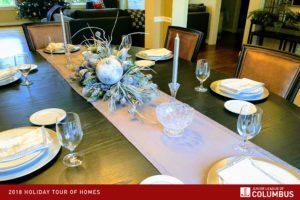 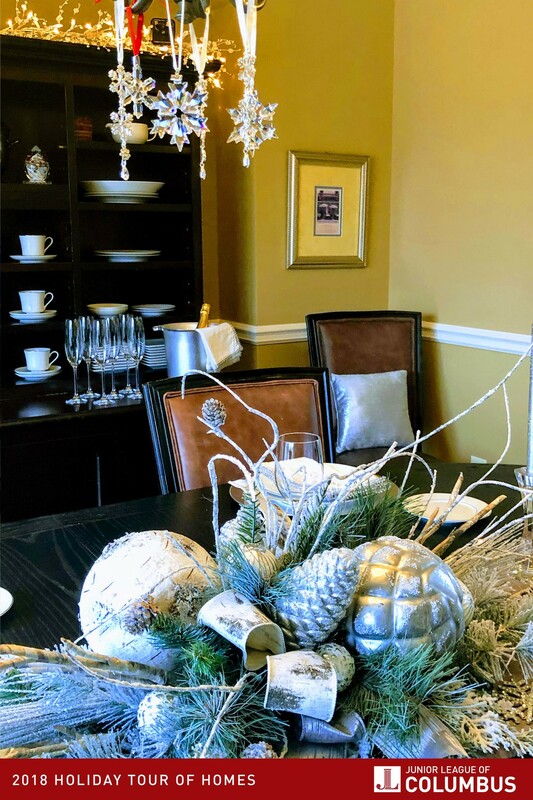 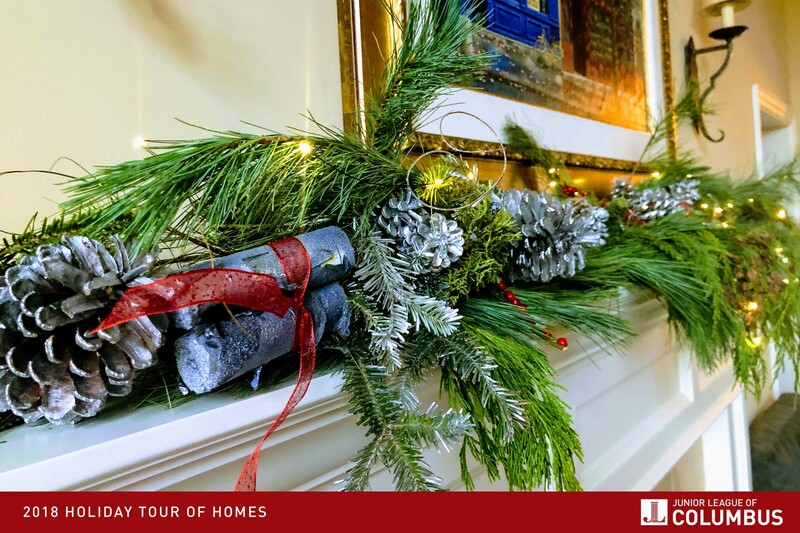 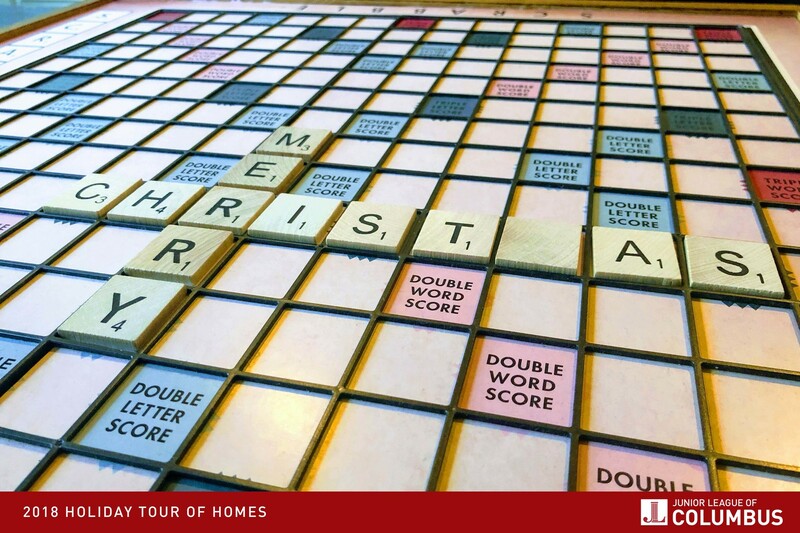 Today on the tour you will see the lower level of the home and main level including the kitchen, family room, dining room, and living room all decorated for the holidays. 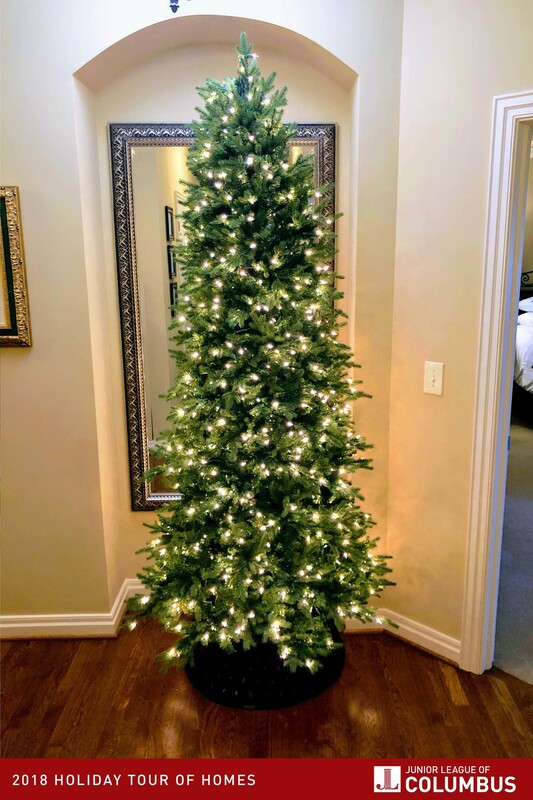 Welcome to the Loredo Residence. 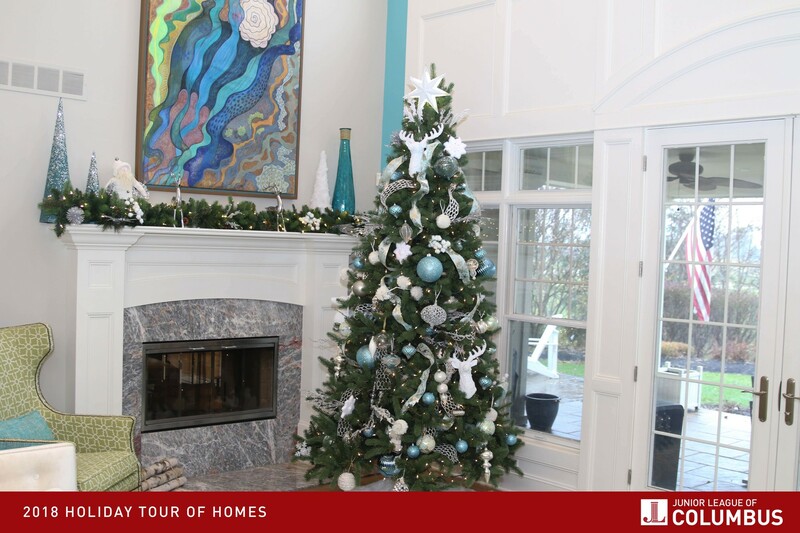 This large single family home was built in 2003 by Corinthian Homes and was purchased by the Loredos in 2016. Since moving in, they have completely remodeled the kitchen and master bath and made minor improvements to the basement bathroom and family room. 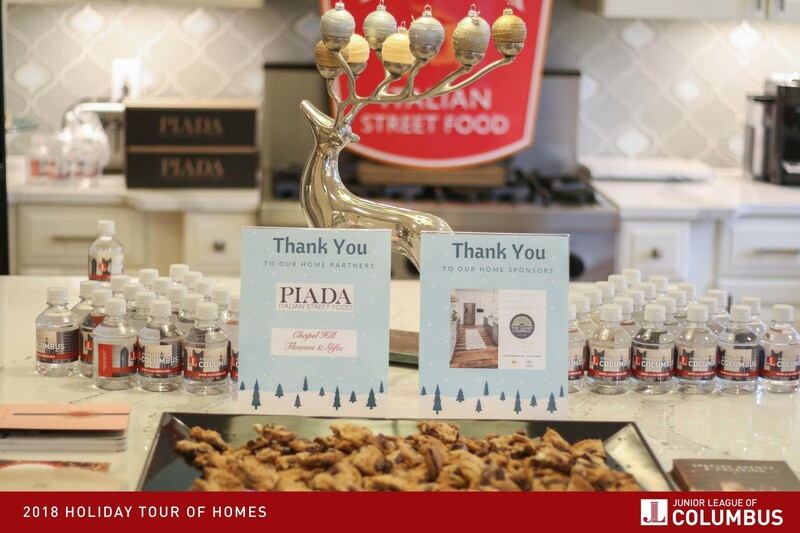 The true community feel of Tartan Fields was what made the Loredos call this neighborhood home. 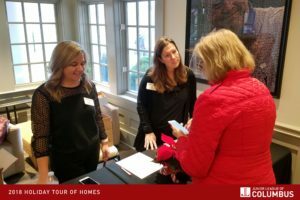 They were looking to relocate during the winter of 2016 and many homes in the neighborhood were not for sale. They were able to find this home before it was listed on the market through a real estate contact. 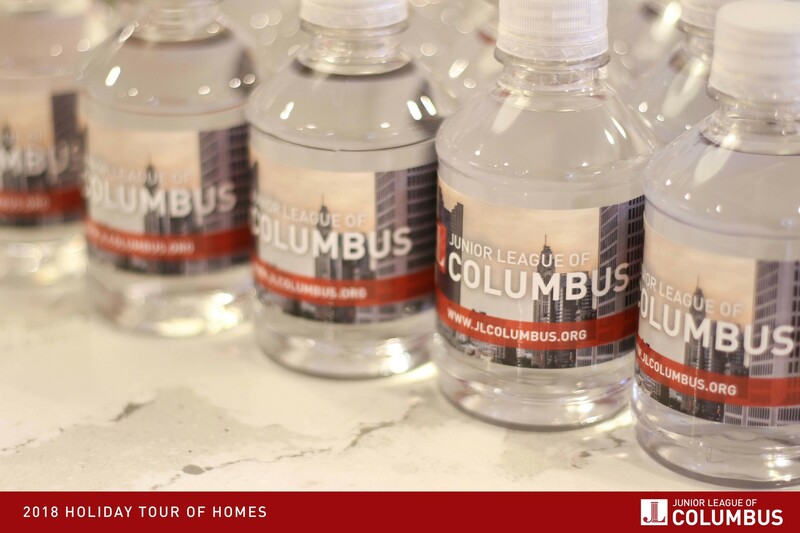 Upon moving to the neighborhood, the Loredos made many lasting friendships by meeting people at the community pool. 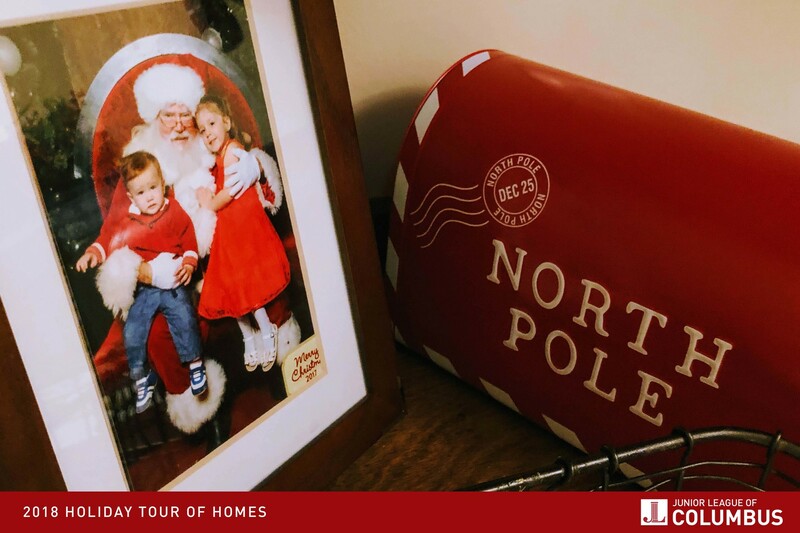 As much as the Loredos always hope to be in their own home on Christmas, they realize that it means so much more to be with family. They have 3 extended families, most of whom live in Texas. If they are able, the Loredos celebrate with their extended family by traveling South every other year. On the years in between, they open their home to any family members that are able to celebrate with them in Ohio. 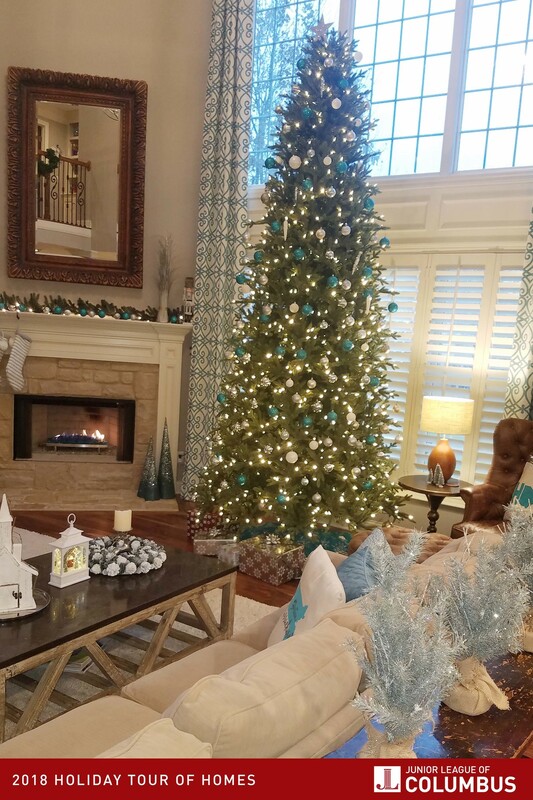 The Loredo family decorates their home every year regardless of where they will be on Christmas Day. 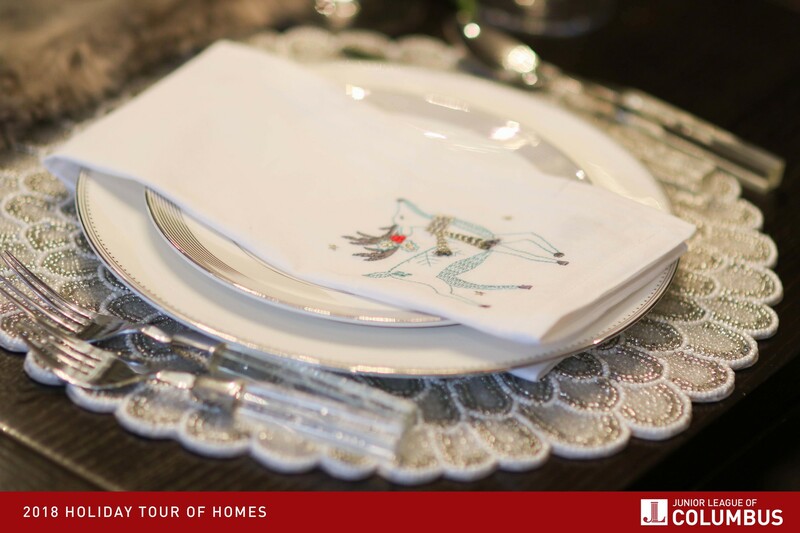 Today on the tour you will see many items that hold a sentimental value which belonged to loved ones in the family such as Danish plates and candlestick holders. 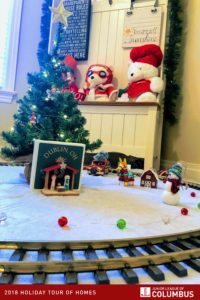 They have been setting up a Christmas snow village since their children were young, which they start putting together as soon as Halloween is over. 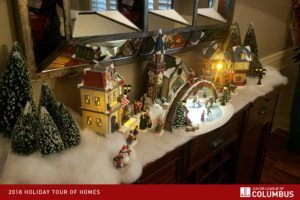 Although it may not be big, the special snow village is Texas big in their hearts! 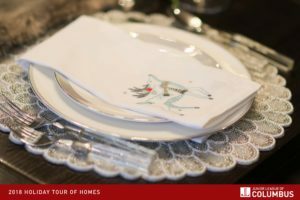 Welcome to the Evans home! 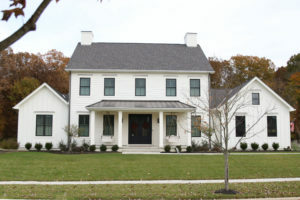 This residence was built in 2005 and purchased by the Evans in 2012. They chose to live in Tartan Fields because of the location, beautiful neighborhood and golf club. 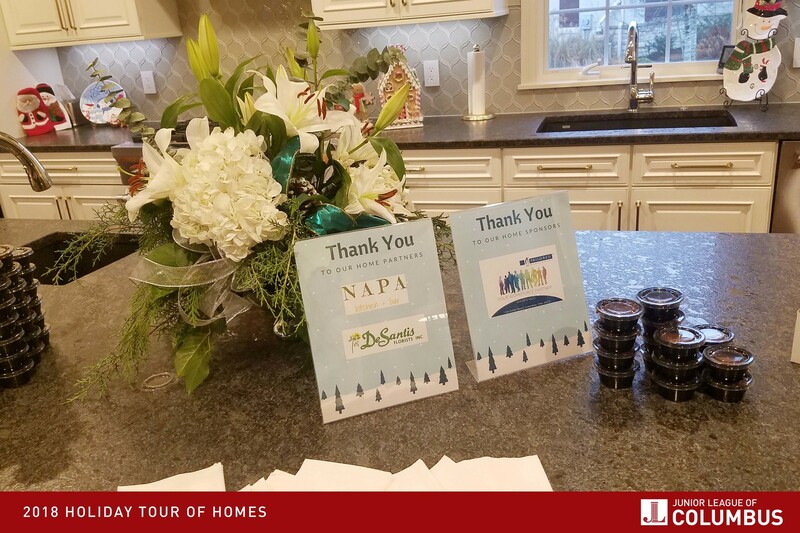 The Evans enjoy living in this friendly community and spend time going on walks and taking in the gorgeous scenery of the neighborhood and surrounding area. 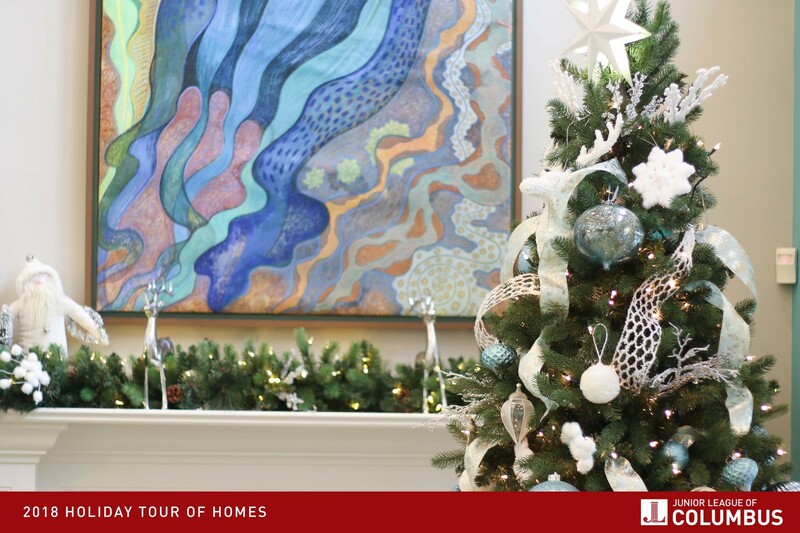 Today on the tour, you will be able to view decor throughout the entire main level and bedrooms. Be sure not to miss the three seasons room decorated with a Cajun Christmas theme! 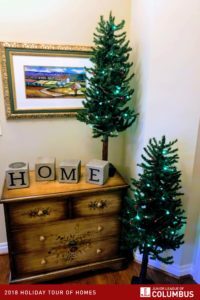 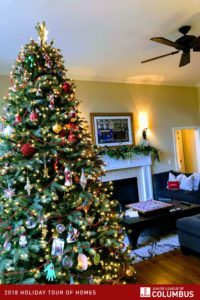 The Evans traditionally put up the Christmas tree and decorations on Thanksgiving Day and enjoy having dinners with family and friends through the holiday season.